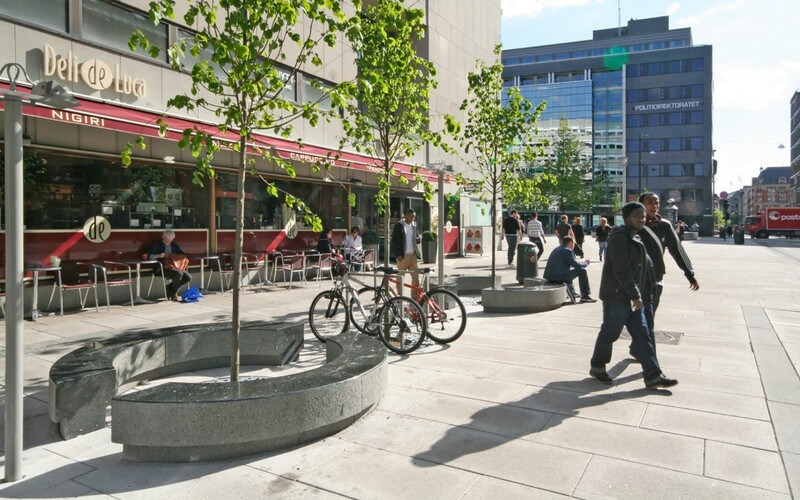 The project takes hold of the square’s shape and practicalities, with regard to the placement of general lighting, new bicycle stands, bus stop and the location of city bikes, to activate the space and to make a good place for the erection of temporary stages etc. 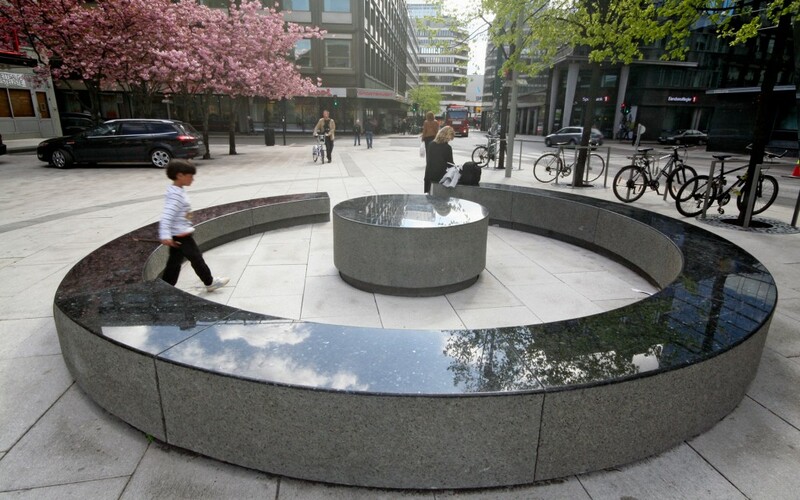 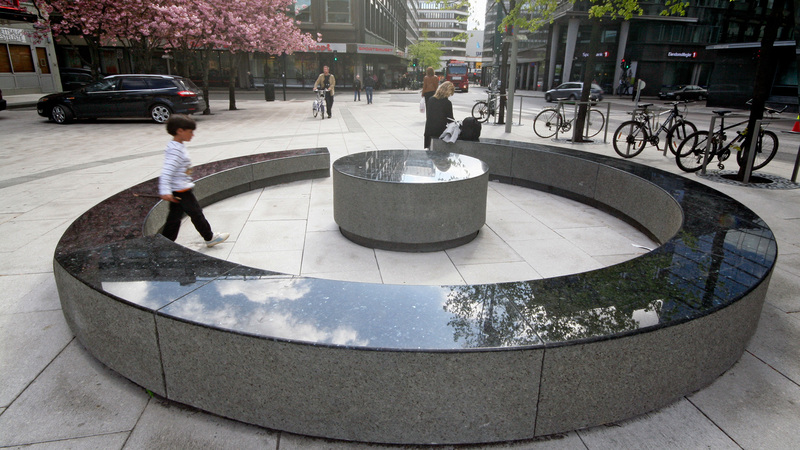 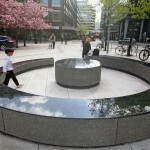 The sculptures are an important part of the square’s permanent furnishings and organisation. 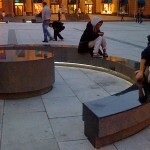 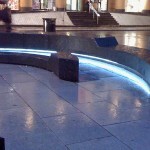 People sit on them summer as well as winter and in the day and at night. 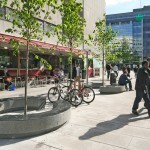 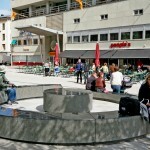 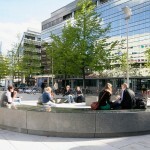 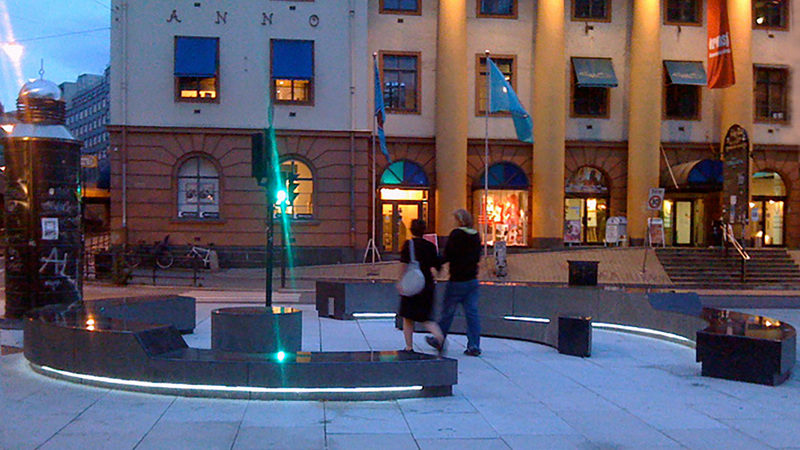 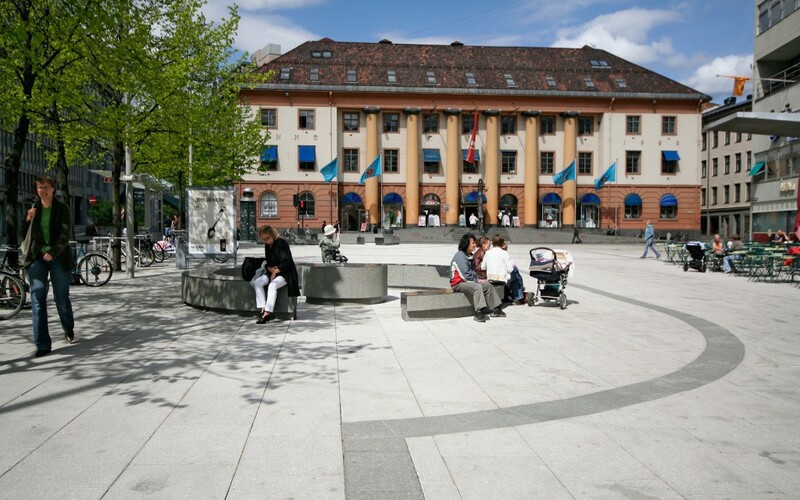 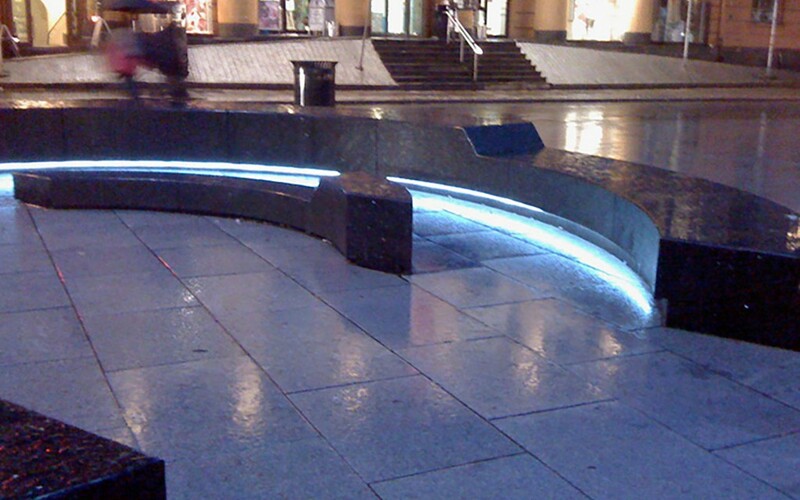 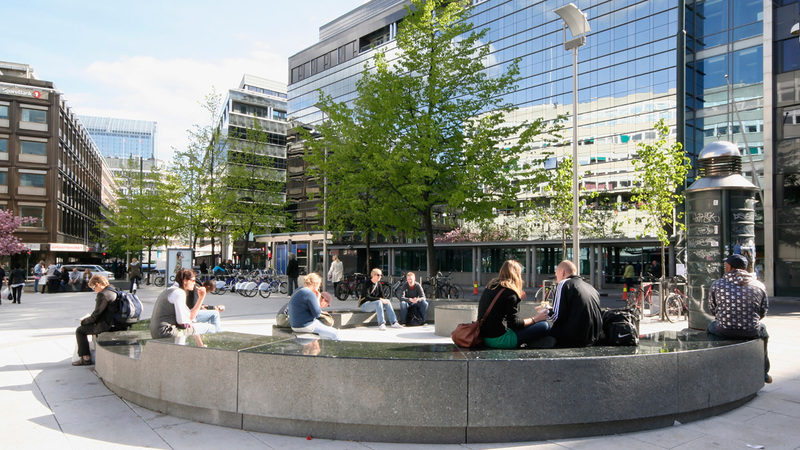 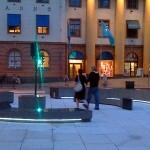 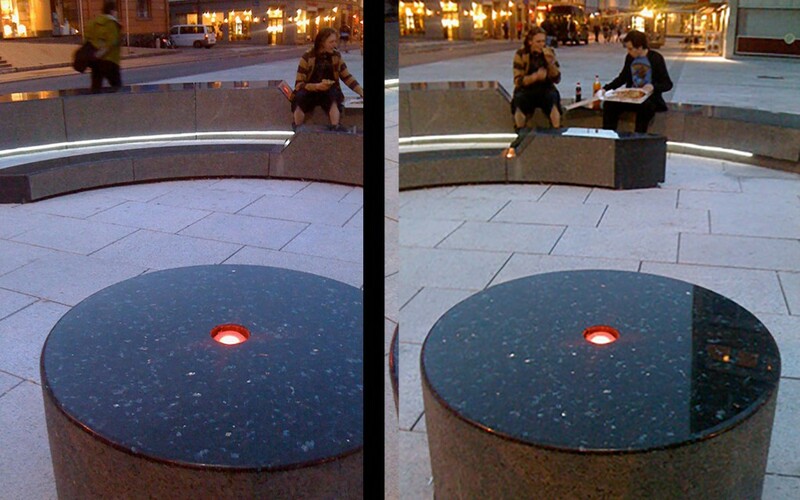 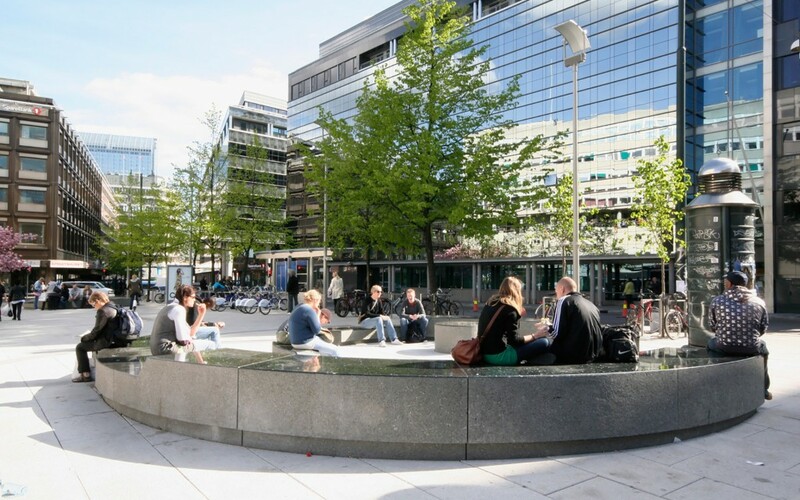 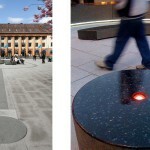 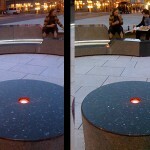 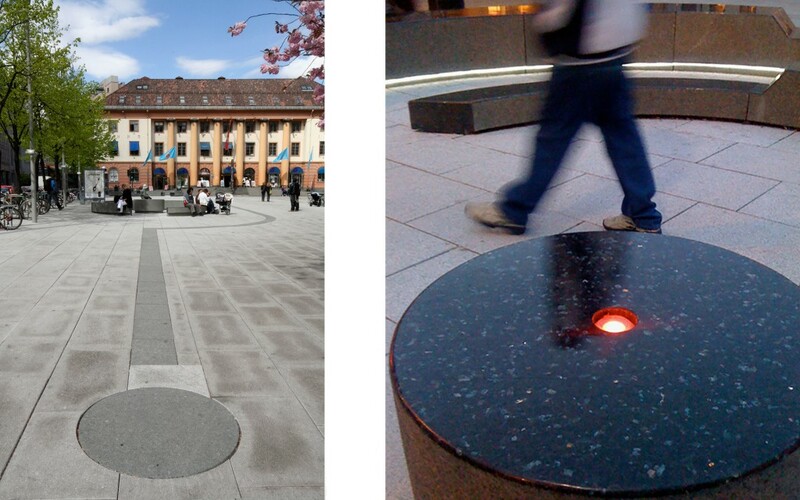 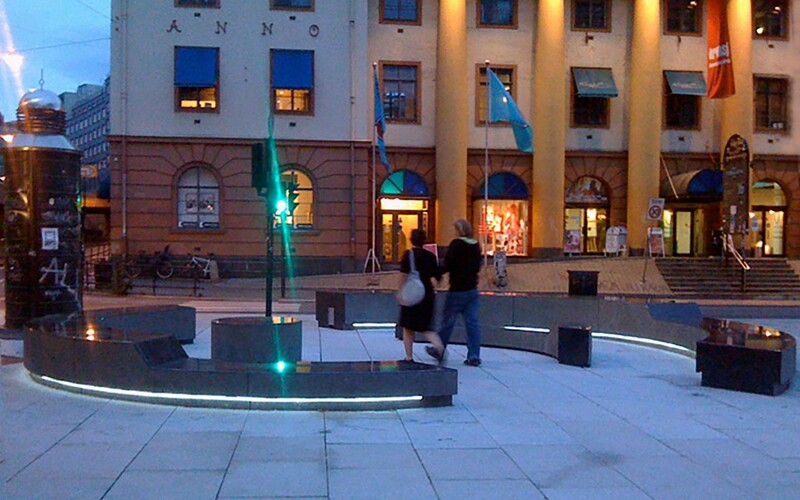 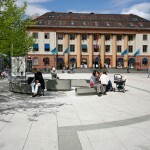 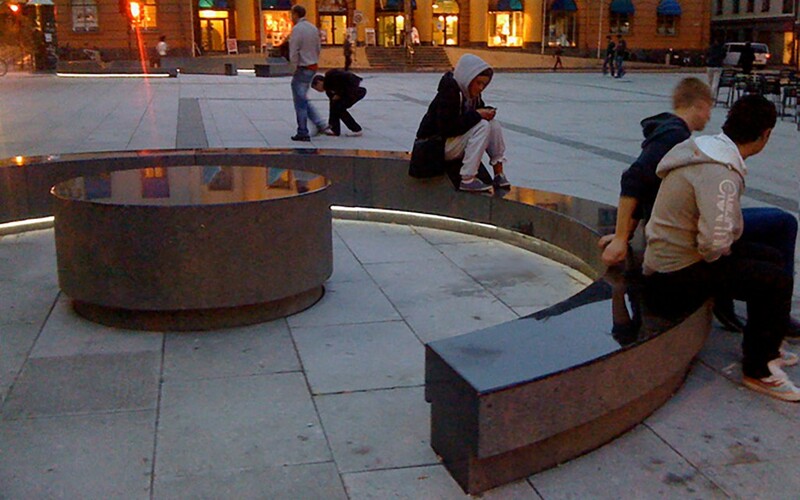 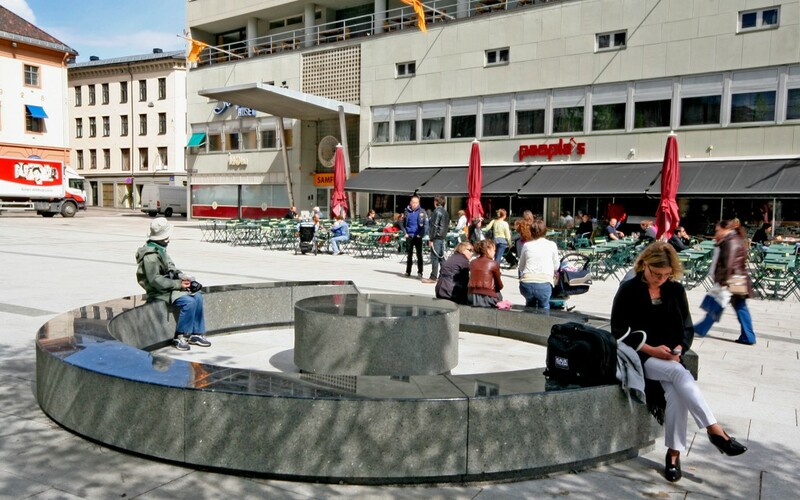 The square “Arbeidersamfunnets plass” has become a clean and comprehensible square with good social control.